Celebrating those who go that extra mile! 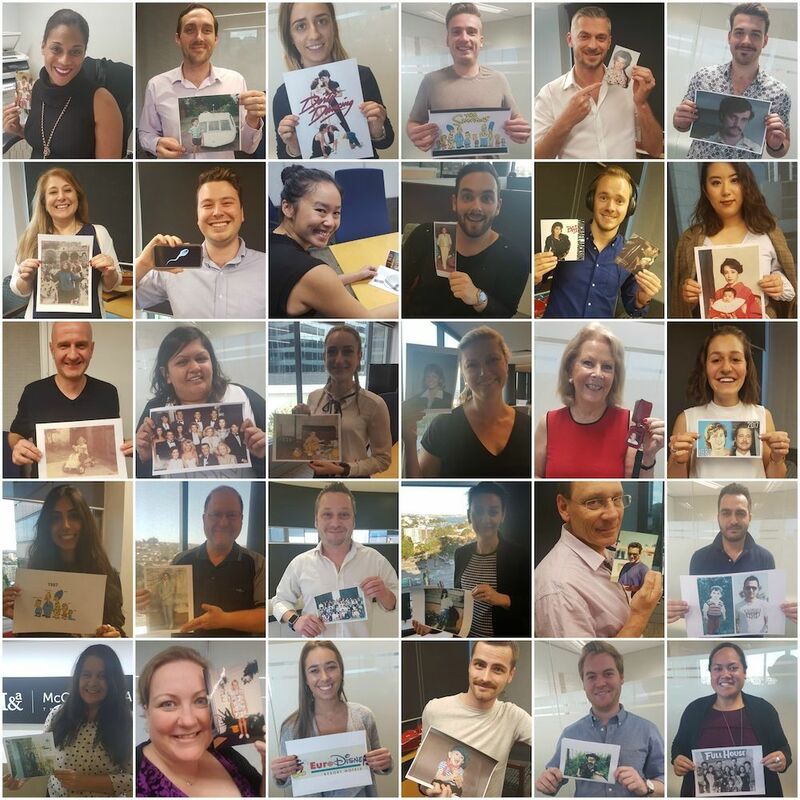 Congratulations to Bronwyn Cook, senior account director at M&a who submitted her winning photo collage involving a whole cast of her M&a colleagues who helped us celebrate BBN's 30th Anniversary by sharing photos of themselves from 1987. 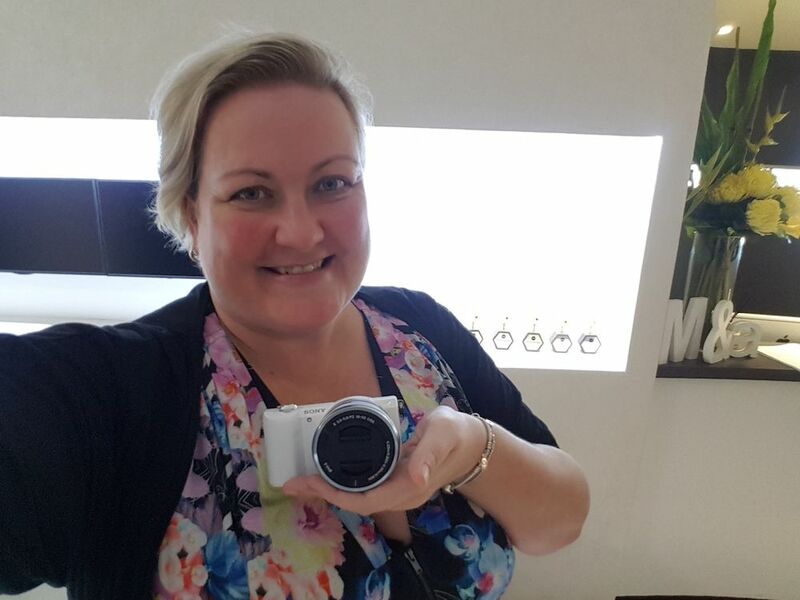 She won a state-of-the-art Sony compact SLR camera, pictured below, which sits proudly with her growing collection of BBN accolades, including last year's trophy for BBN's Rising Star Award. Bronwyn, you truly are a BBN Champion!! Each month our BBN coordinators takeover the BBN Twitter page which has significantly contributed to BBN’s increasing presence on this leading social channel. Giving BBN ‘a face’ each month, from different corners of the BBN world, truly projects us as an international organisation with great personality! So firstly, I would like to thank all our Tweeters for their contributions during 2017. We literally couldn’t have done it without you. Also, huge thanks to Grace Dyke, who has done an amazing job keeping up the excellent tweets in between the takeovers. 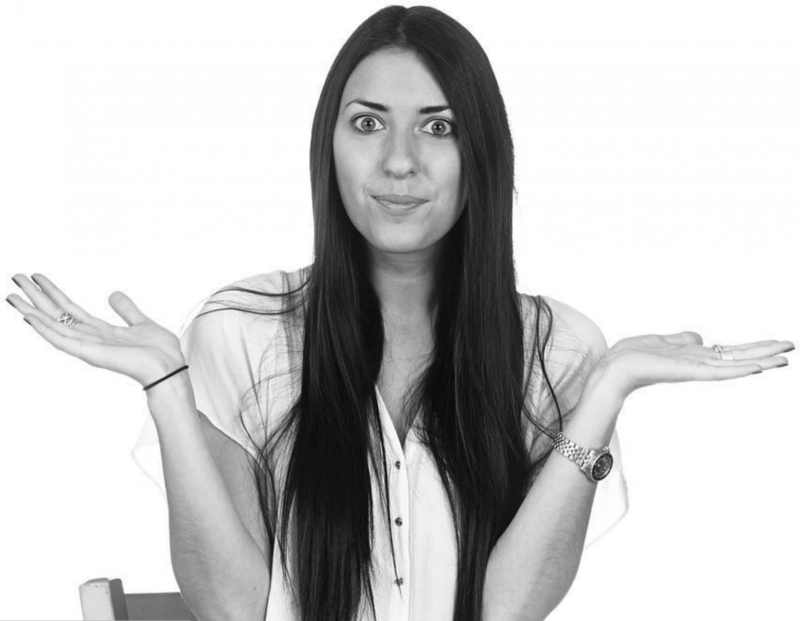 While everyone did an amazing job, one person’s stats were very impressive indeed….So, I’m very pleased to announce the winner is Chloe Lackman from tag enterprise, who’s tweets excelled on most of the above aspects.